The internet broke, repaired itself, then broke again when Allure shared an aspiring makeup artist, Ellie Choi's "glass skin" routine and accompanying dewy skin close-up. As the name suggests, glass skin refers to translucent, clear, smooth skin, of which the MUA so clearly possessed. There's nothing like the power of social media to start a mass craze, so when Choi broke down each step of her routine and photographic proof that the products were to blame for her insane complexion, the likes, regrams, and retweets spilled in. Then recently, Charlotte Cho, co-founder of Soko Glam shared with me another buzzy phrase Korean women are pining after: honey skin. She explains, "Korean women are obsessed with any natural-based skincare ingredients that can help them achieve 'honey skin,' or skin that looks bright, hydrated and supple." Intrigued (and curious how it differs from glass skin), I probed Cho as well as the co-founders of Korean beauty destination Glow Recipe, Sarah Lee and Christine Chang, for their thoughts. What's the Origin of the Phrase "Honey Skin"? First thing's first, though. Unfortunately, we're a little late to the honey skin party. According to Cho, honey skin has been "dominating social media for the past few years." She continues, "You can see for yourself, the hashtag in Korea has over 176K results on Instagram. People love posting their honey skin, or their fave skincare products, or even babies with their natural, plump skin on Instagram when referencing honey skin." Chang adds, "Honey skin is an older term that's been used in Korea to describe hydrated, dewy skin that is deeply plumped with nourishment." How Does it Differ From Glass Skin? Says Lee, "Glass skin is a newer, trendier term that denotes super-smooth, poreless, luminescent, almost translucent skin, similar to a piece of glass. Both are coveted skin ideals in Korea, but glass skin does capture the recent craze for glowy, lit-from-within skin more accurately. It's also a more realistic look that women can strive for—honey skin tends to be a bit greasy for some." In other words, glass skin places more of a focus on the texture, while honey skin refers to moisture and suppleness. In terms of numbers, Cho says glass skin is less Insta-famous. "'Glass skin' is similar to honey skin in that it's a slang term used to describe supple, bright, almost translucent skin," she explains. "But not many people use the term 'glass skin.' Only about 2000 results show up with 'glass skin' in Korean. It's kind of Korea's way to say hashtag skin goals." Is Honey Skin Similar to the K-Beauty term "Honey Glow"? It's easy to get lost or confused with so many similar phrases, but Chang explains that honey glow is actually a different concept that focuses on topping off the skin with oil. "Honey glow is a Korean skincare trend characterized by a high-sheen almost-slippery texture, which is meant to mimic the glossiness of actual honey. While a solid five-step K-beauty routine that's designed to add layers of hydration is non-negotiable, finishing products like a face oil or oil-based pressed serum are key to getting the intense shininess of honey skin." How Can You Achieve Honey Skin? The secret to extremely hydrated baby-like skin is similar to the traditional 10-step Korean skincare routine, but (lucky for you) it's a bit more pared down. Says Chang, "You'll want to double cleanse before you apply anything. 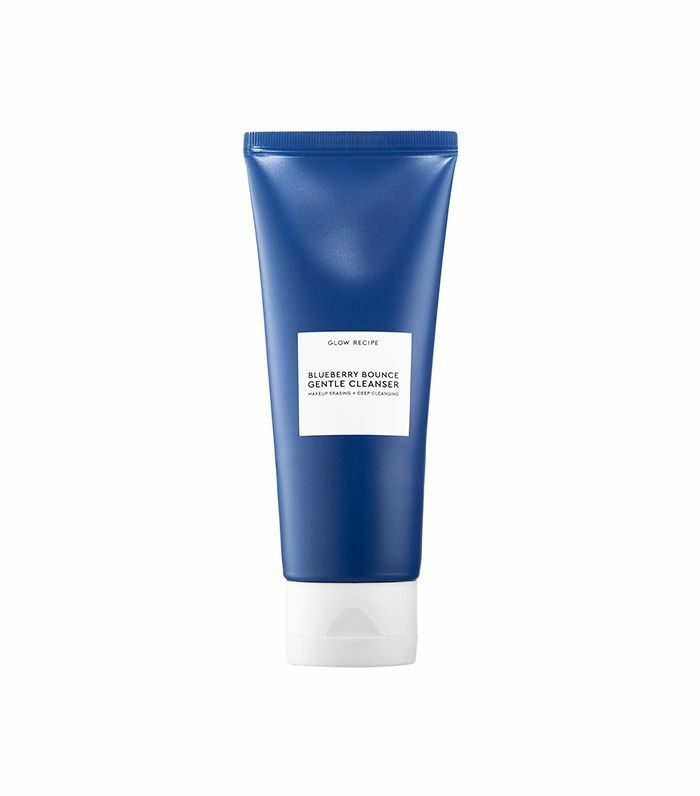 We like using the Grante Cleansing Oil first followed by the Glow Recipe Blueberry Bounce Gentle Cleanser to get skin super clean and prepped for the rest of the routine." While not required, Cho recommends exfoliating before using hydrating products to ensure they're better absorbed into the skin and no barrier of dead skin is preventing them from doing their best work. 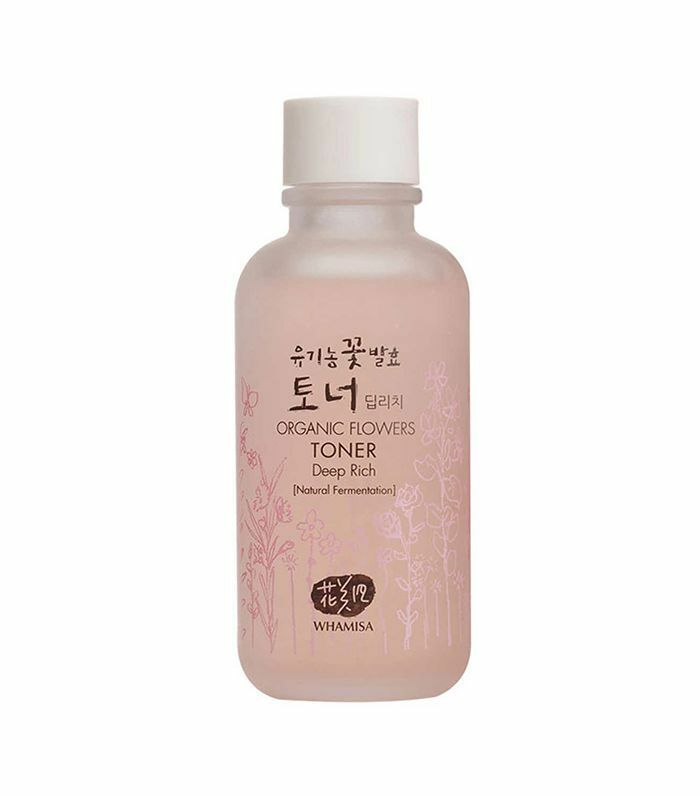 "Then it's time to apply a skin-plumping toner like the Whamisa Organic Flowers Deep Rich Essence Toner seven times—yes, we said seven!" urges Chang. "This step is crucial and provides immediate and visible results to the skin. Next comes essence. 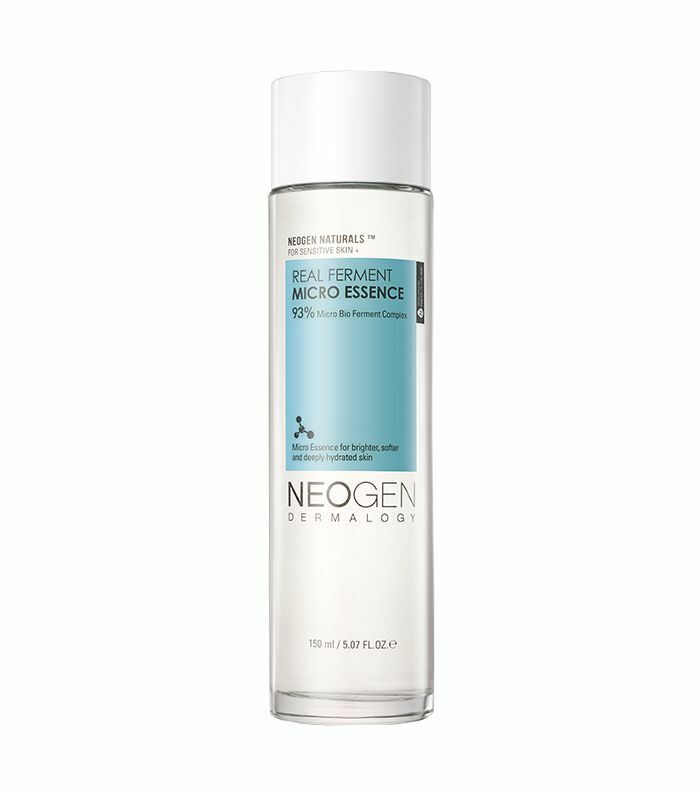 Says Cho, "Soak in a deeply hydrating essence, such as the Hanskin Hyaluron Skin Essence that is formulated with hyaluronic acid so that it not only hydrates deeply, but it also helps retain that moisture or the Neogen Real Ferment Bio Essence." Lastly, it’s time for moisturizer. 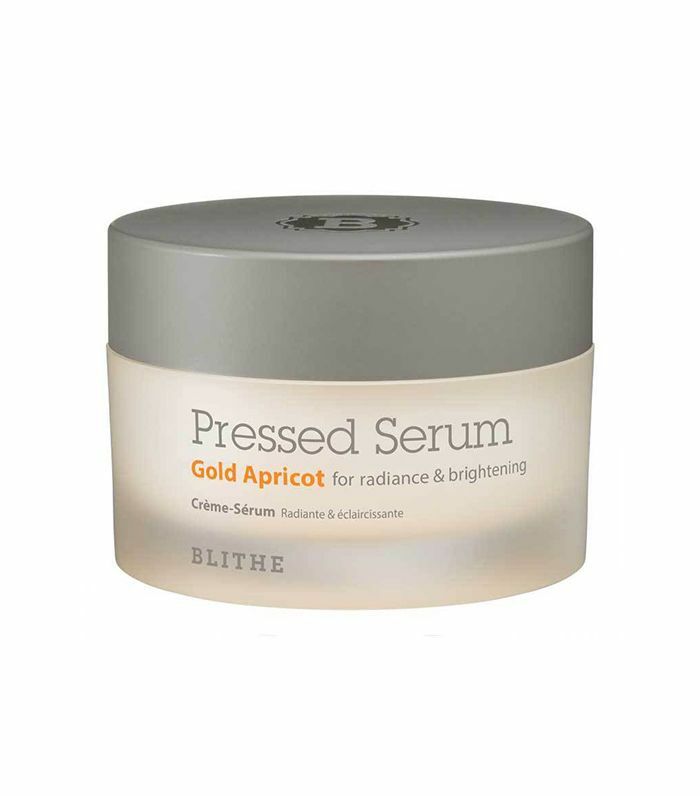 To achieve honey skin, Chang and Lee love a pressed serum like the Blithe Gold Apricot Pressed Serum. 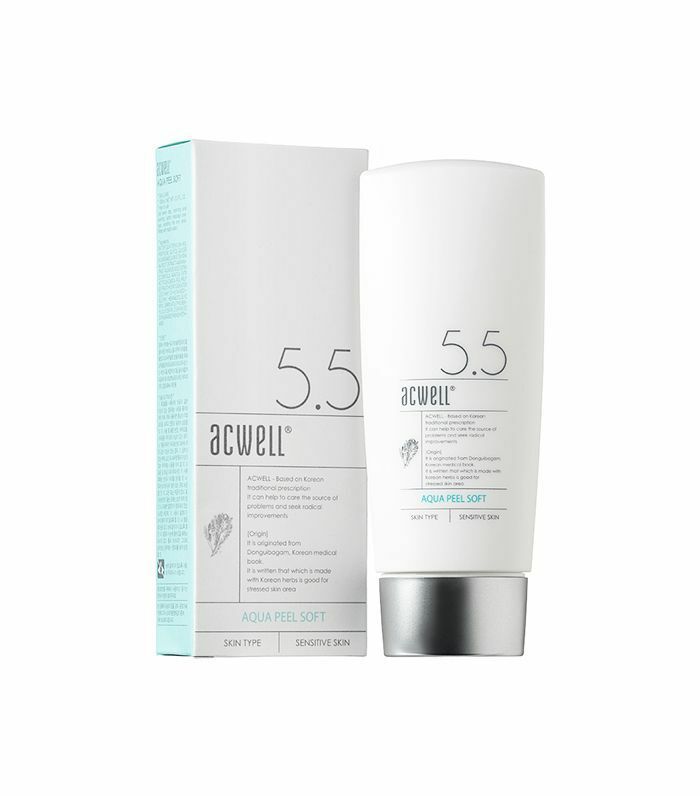 It melts into skin and has apricot extract, which improves skin's clarity and boots radiance. Et voilá. Honey skin, served. For more K-beauty secrets, check out the one product Korean women will never use.